We'll send you short updates once or twice a month. And you get invited to our vehicle launch events! Buying a brand new car out of the box is super exciting. You will be the first one to drive that car and it is the most thrilling experience to drive a new car off the sales floor. Getting into a new car with an odometer that reads zero is a moment in your time as a new car owner you will cherish forever. As much as this is an exciting venture, it is not a decision that one makes overnight. A lot of thought goes into the matter and often you visit and contact a lot of car dealerships. When deciding to buy a brand new car one has to ensure that they are buying in the range that is most suitable for them and their pockets. At the end, you have to make the right choice because you can’t just change your car every day – like you change your socks. First things first, you need to decide on what car you are interested in. The best part about buying a new car is that you can choose the colour you want. You do not have to settle for the colour that is on show. All you have to do is find the available colours and choose the one you want. You will also need to know the kind of engine capacity that you are looking for – depending on the type of car you are looking for. You will need to find out if the car comes with a service and a maintenance plan. This is an important question to ask. It’s better to opt for a new car that comes with a three to five year service plan, so you don’t have to worry about the extra cost of servicing your vehicle. Also check the fuel consumption. The fuel economy of the car. 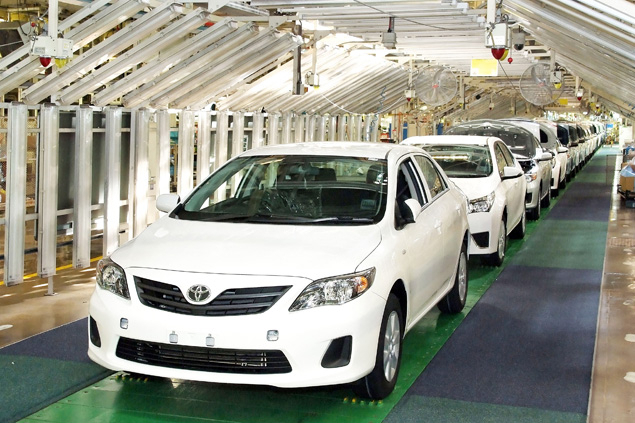 If you are driving daily its best to choose a car that does not consume large amounts of fuel. Whether you are trading in your old ride for a new one or paying monthly instalments from scratch, make sure that your instalment payments are within your budget limit. Never over commit yourself. Take your time and test drive the new car if you have to. You will be spending large amount of money on this purchase so make sure you are fully satisfied with car. Be patient. You are more likely to make a better decision if you take your time. No need to buy a new car if you don’t need one urgently. That way you have the freedom of walking away if you are not happy. Be wary of extras like floor mats, window tinting, leather seats, fabric protection, rust proofing or paint protection. You can do fabric protection by yourself and rust proofing is generally covered by warranty. Take extra time – while the car is still parked – to make sure you are happy with all the dashboard controls and that you understand how each and every feature works. Happy travels in your new car. NEVER MISS ANOTHER POST & GREAT DEALS! Subscribe to our email list, and once a month we'll send you an email jam packed with our Toyota posts and exclusive deals on Toyota cars! Our Top 5 (Practical) Fuel Efficient Cars for 2018 & Beyond! 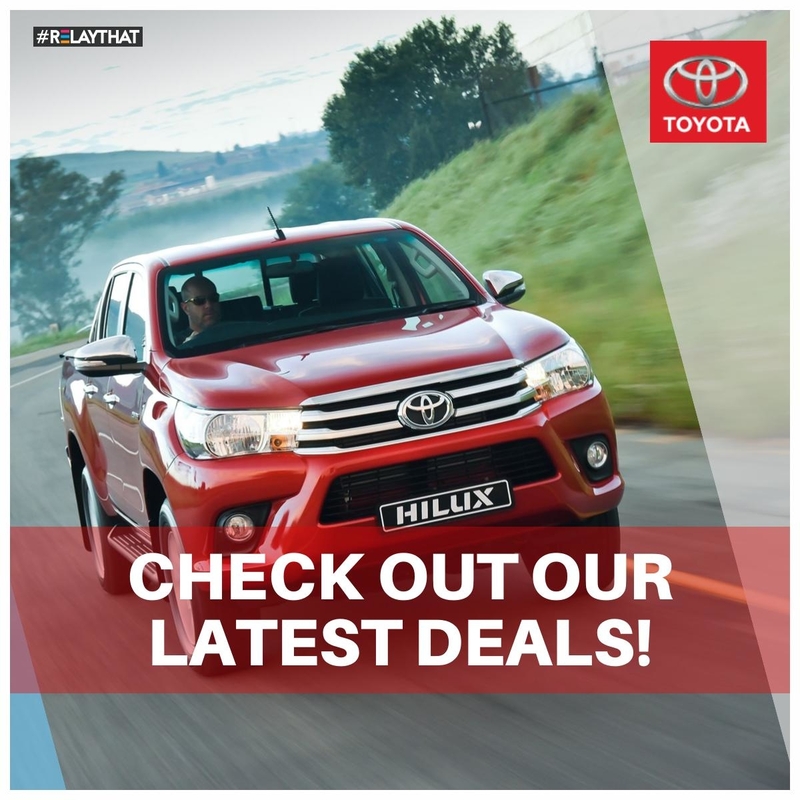 Durban South Toyota is a flagship Toyota Dealer in South Africa. From humble beginnings in Rockview Road, Amanzimtoti, we have steadily grown to where we are today. Visit us at 2 Prospecton Rd, to experience a difference, in Service Excellence. Arthur is a Web Sensai, Brand Evangelist, Speaker, Blogger, Columnist, New Media Navigator and Agent of Influence. I am the founder of Durban based hybrid marketing agency Fluence and the speak that lit Durban-based offline social network SCHMooZ. Join our email club. You'll enjoy it! 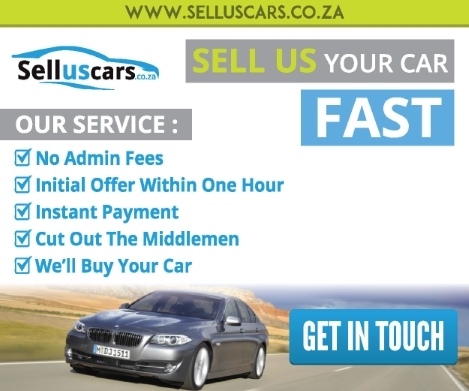 ​Once a month (sometimes twice) we'll send you updates & exclusive car deals. Plus you get invited to our events! The photos are based on the Euro release. We will update with local spec as soon as we get it!